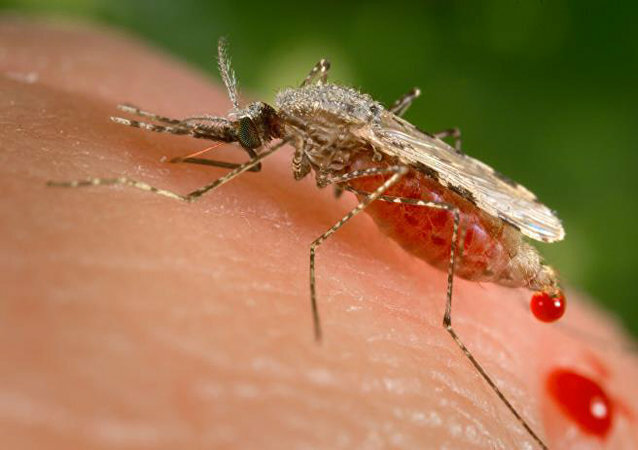 New research on the Zika virus indicates that it may be worse than originally thought, as it may be linked to a neurological syndrome that can result in paralysis and severe breathing problems. Military laboratories operating under the US Department of Defense may have mishandled and shipped weakened samples of bubonic plague and the encephalitis virus, local media reported on Thursday. A deadly disease appears to be on the rise as a second Yosemite National Park visitor has been diagnosed with plague. It is the latest sign of the infectious disease’s growth in the American West. 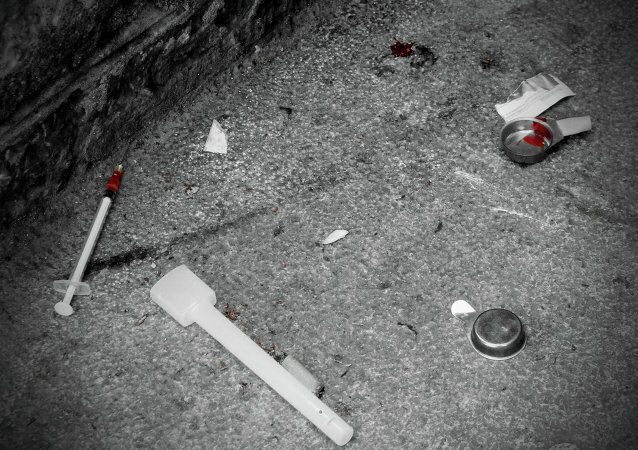 According to a new report from the Centers for Disease Control and Prevention, the number of heroin related deaths in the US nearly tripled between 2010 and 2013, and the White House has pointed the finger south of the border. 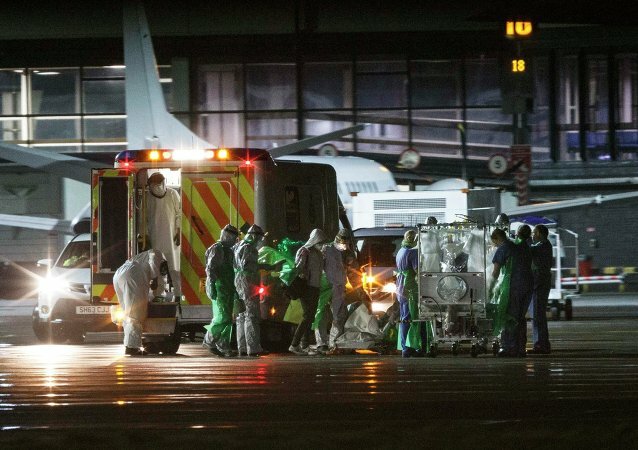 Sick traveler reportedly worked with Ebola patients in Sierra Leone, one of the three West African countries worst hit by the deadly virus outbreak. The Dallas County in the US state of Texas is voting on whether or not to declare a local state of emergency amid multiplying Ebola cases, Bloomberg reported Thursday. Approximately 30 percent of children and adolescents aged 8-15 misperceive their weight status, with the tendency being more common among boys, 32.3 percent, than girls, 28 percent, the US Centers for Disease Control and Prevention stated in a survey published on Wednesday.